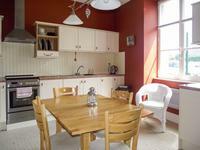 Immaculate 3-bedroom/2 bathroom property with large conservatory and a separate studio/apartment. In the centre of the busy village of MAURON. Ideal location for a family or holiday property with all the amenities only a stroll away. . . . Situated in a rural hamlet between two thriving villages, with easy driving access to major . 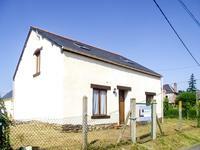 . .
Modern 3 bed, 2 bath property located in Central Brittany within a pretty village near to Mauron with all amenities. This property offers modern and clean living space, with 3 bedrooms, 2 bathrooms and a . . .
Family home or holiday home, this property is great for both. Excellently located in the . 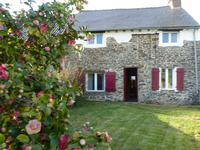 . .
Fabulous, renovated country stone cottage with charm in abundance. Situated close to amenities. 4 bedrooms, 1 bathroom, workshop and land. 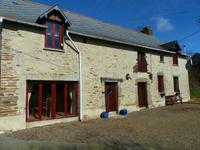 Sympathetically renovated in keeping with the character of the property. Bursting with . . . The best things come in small packages. Small but mighty. This is a cute 2 bedroom/2 . . .